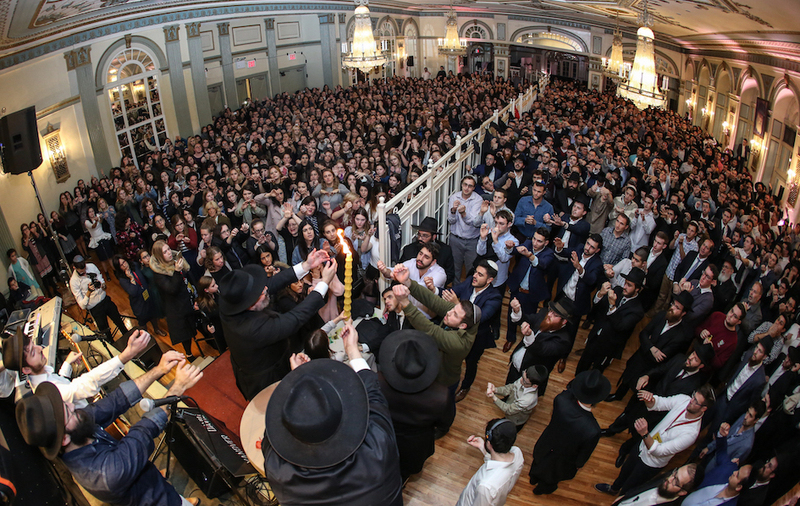 Campus-based Chabad Houses can be found at over 100 colleges and universities across America, and in many countries around the world. 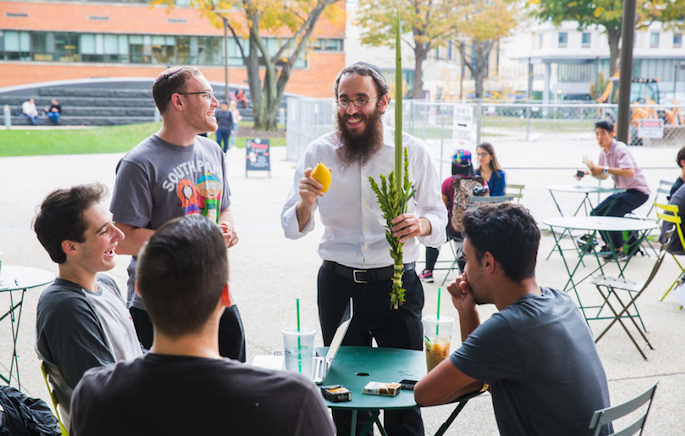 Hundreds of other campuses are served by nearby community-based Chabad-Lubavitch centers. 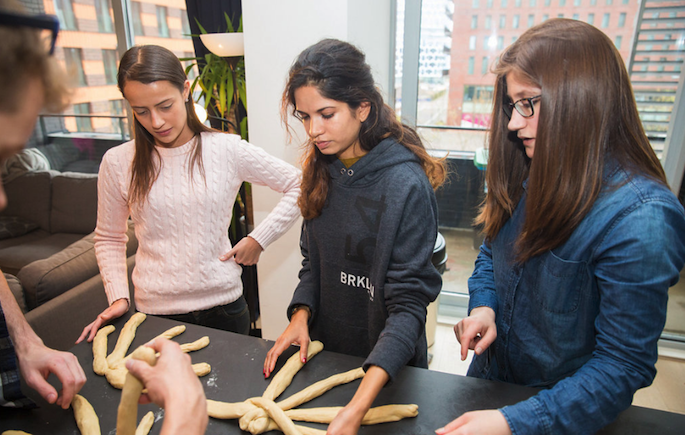 They are staffed by Chabad-Lubavitch couples whose sole purpose is to embrace the totality of the Jewish community and foster a viable Jewish future through love and acceptance of every Jew. To find a Chabad on Campus click here.